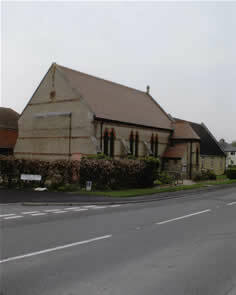 The chapel was founded in 1867 and refurbished in late 1990s when it was carpeted, new heating installed and the pews replaced with chairs. Sunday School building added in 1970s. Both are brick built.